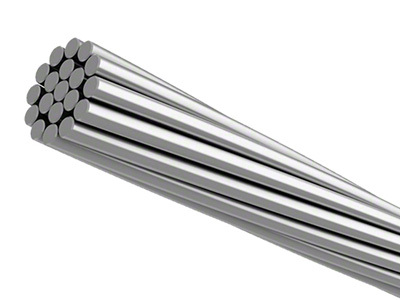 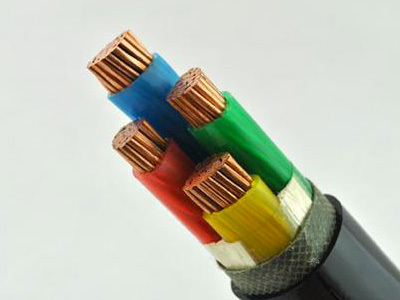 Designed to meet any international standards, these bare overhead conductors are used in primary and secondary distribution. 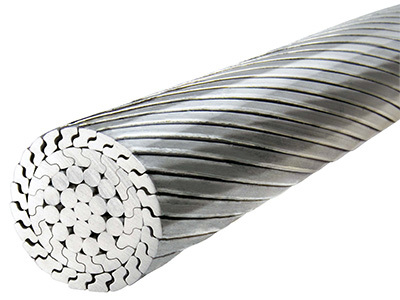 Used primarily for overhead transmission and primary and secondary distribution, where ampacity must be maintained and a lighter conductor is desired. 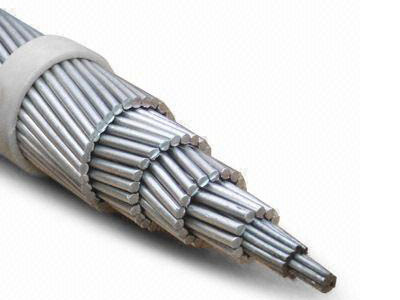 These hard-wearing power cables for supply of mains electricity are found in underground systems, power networks and power ducting.